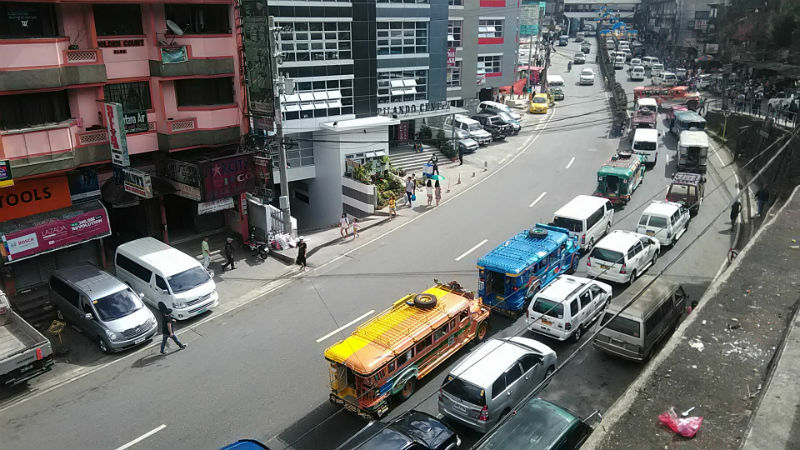 BAGUIO CITY – A non-government organization involved in advocating for the modernization of public utility vehicles (PUVs) in the country is currently working for the bridging of gaps between the implementation of the government’s PUV modernization program by 2020 and the prevailing situation in the transport sector nationwide. Alma Agas-Cansino, consultant of the Liga ng Transportasyon at Operators sa Pilipinas (LTOP), said that what the group does is to go around the country to get the issues and concerns of different transport groups in relation to the government’s PUV modernization program. The information will be used for the possible improvement of the guidelines crafted by the agencies governing the implementation of the PUV modernization in the next two years. “We are offering our services to bridge whatever gaps between the existing guidelines of the government’s PUV modernization program and the prevailing situation on the ground, for us to be able to bring the matters to the attention of higher authorities for the enhancement of the modernization rules and regulations,” stressed Cansino. Cansino and other LTOP officials appeared before the regular session of the local legislative body last Monday to share their insights about what the government is doing in preparation for the full implementation of the PUV modernization program by 2022. 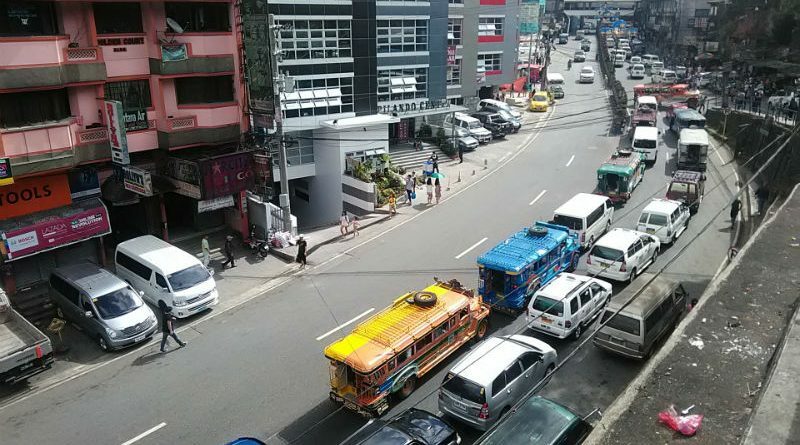 The LTOP official claimed that while the group is in favour of the government’s PUV modernization, there are certain issues and concerns of the transport sector on the ground, especially in the city where PUV drivers cast doubts in the ability of the modern public utility jeepney (PUJ) to hurdle the peculiar terrain of the city, among other major concerns. However, Cansino explained there is still room for improvement of the existing PUV modernization guidelines to effectively and efficiently address the existing gaps on the ground for the full implementation of the modernization by 2020 will go on smoothly as planned. The local legislative body provided the LTOP officials with the various earlier passed resolutions supporting the sentiments of the local transport sector in opposing the implementation of the PUV modernization and seeking the exemption of Baguio City from the coverage of the said program. These were considering the vehicles that area being proposed to replace the existing ones are not suitable for the terrain of the city and the Cordillera as a whole. Cansino emphasized the group understands the immediate reaction of the local transport group regarding the PUV modernization, thus, there is a need for concerned government agencies and their group to continue engaging local transport groups for them to understand the real essence of the PUV modernization program and to improve the overall state of the country’s transport sector. She added that transportation officials are still open for the possible improvement of the existing rules and regulations governing the implementation of the PUV modernization because the government is inclined to pursue the upgrading of PUVs plying the various routes in the different parts of the country, thus, the need for the transport sector to be open-minded on the matter considering it will be for the overall betterment of the public.